UPDATE: this place is now closed. Did the title catch your eye? Yup, you're reading it correctly! There IS a restaurant in Edmonton with this name. 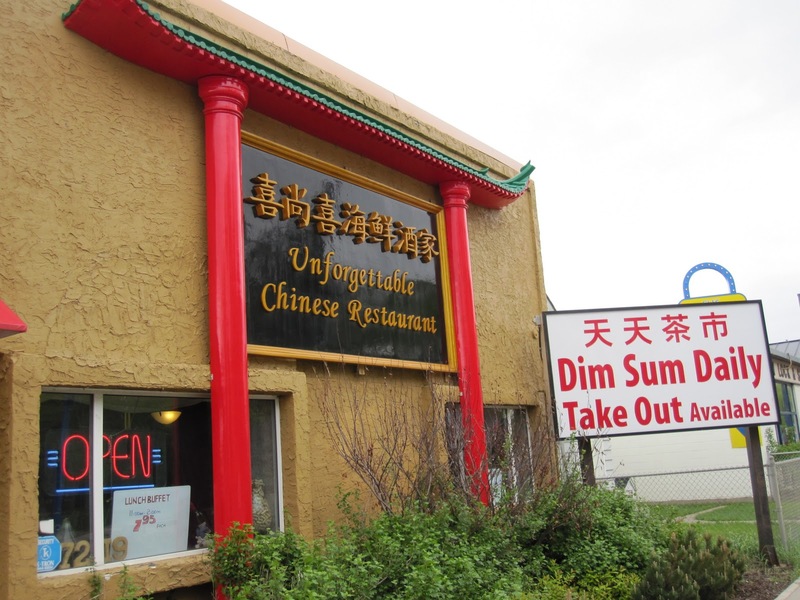 Located on your left as you travel south on Calgary Trail, The Unforgettable Chinese Restaurant may be easy to miss; however, there is a sign with that states "Dim Sum Daily". You may also think that it is a rather interesting name for a Chinese restaurant. 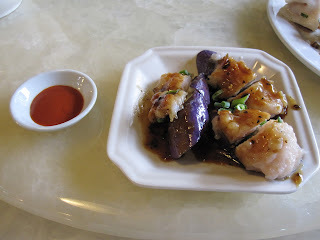 In fact, the restaurant's actual name in Chinese is completely different ("hey seung hey"). However, once you visit the restaurant your doubts will disappear. 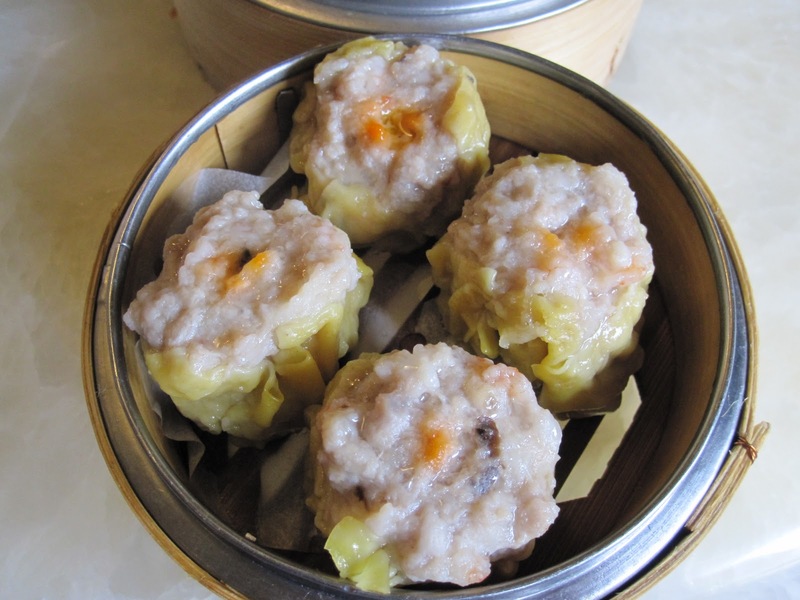 First off, their dimsum is not only good, but also very fresh! It's on a per order basis, so while there are no carts, once you order an item on their sheet they make it just for you. 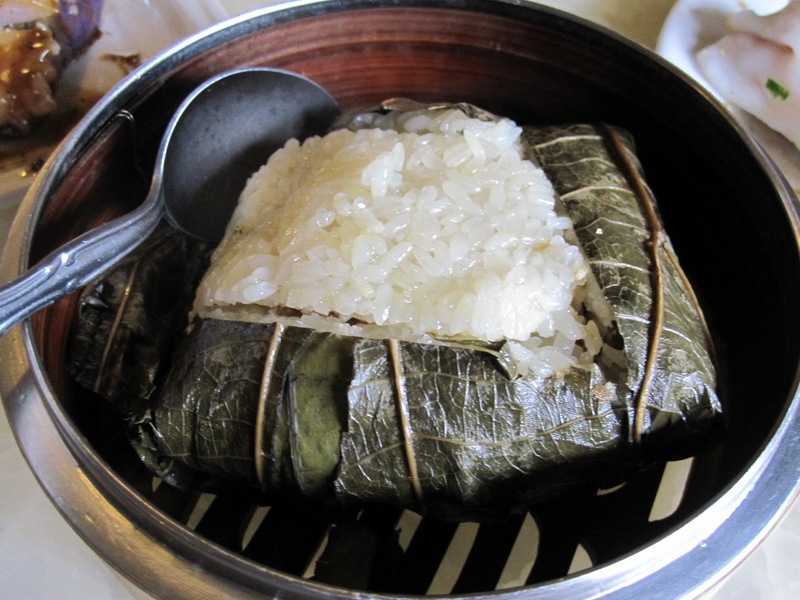 Secondly, their location, although not easily accessible, is rather busy on a Saturday morning and during the weekdays which is always a good sign when it comes to dim sum. Thirdly, their service is attentive and they are very happy to provide suggestions - especially for a weekday dinner and when you're unsure of what you're reading on the bilingual menu. 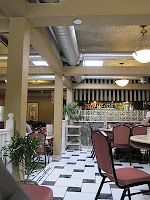 My first visit to this restaurant was during the May long weekend for dimsum. My parents were in town and a family friend highly recommended it. 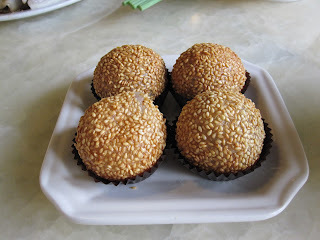 Here are a few of the items that we had for dimsum that Sunday. Near the end of October, I visited again with danprime and we had a few different items. 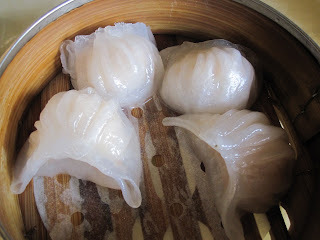 Again, this restaurant does not disappoint, as all dim sum dishes are tasty and fresh! Now their traditional Chinese desserts are something you have to try. I think that this is the highlight of my visits. If you ever have a chance to try this restaurant, make sure you have room to eat one of their desserts - and yes it goes awesome with the dimsum! 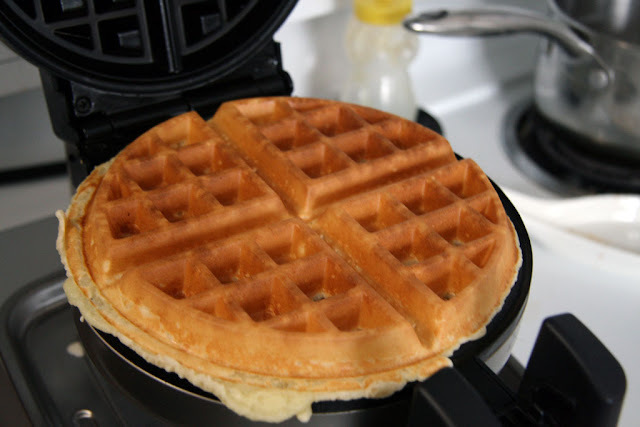 As for directions, head south on Calgary trail from Whyte (82) Ave. You'll pass 72 Ave and the restaurant will be on your immediate left. Don't blink or you'll miss it (see picture above for what the front looks like). Parallel parking is available in front of the restaurant. 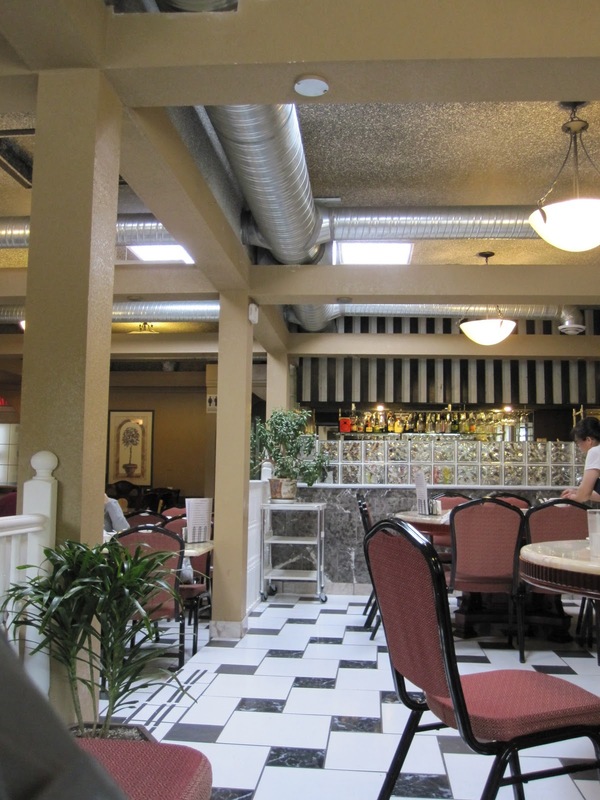 The friendly owners and very clean restaurant make for a pleasant and memorable visit. They serve traditional Chinese dishes and their menu is completely bilingual in both Chinese and English. I'm positive that they are more than happy to explain or translate anything for you. 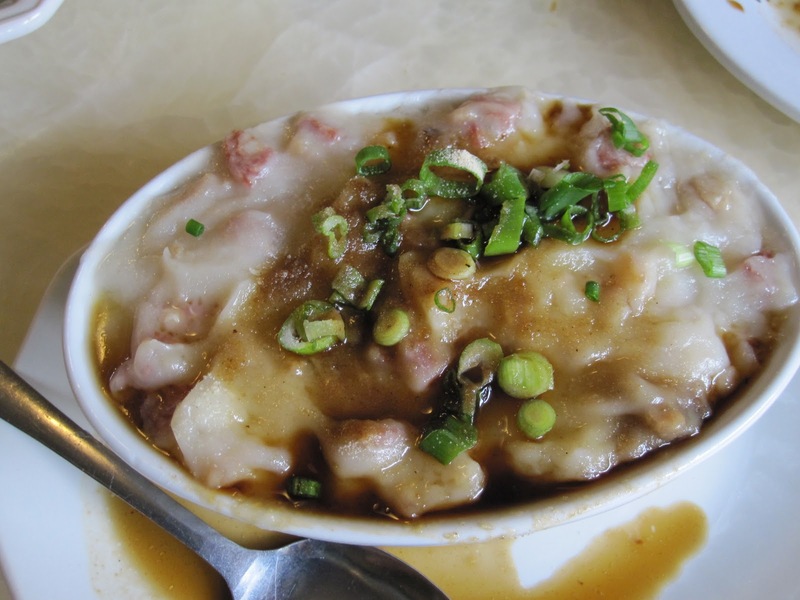 The portion sizes and prices for congee and the noodle dishes are very reasonable. 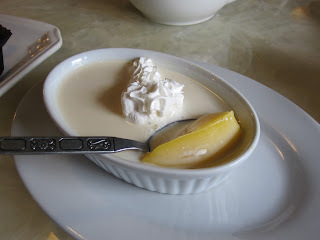 We definitely plan to visit the "Unforgettable Chinese Restaurant" more often. Ooooh, I had totally forgotten about this restaurant. We tried their dim sum after a friend recommended it. We liked their service so much that we booked a table the same day to go back and try their dinner menu. I'd recommend going for dinner too :-P. Although their dim sum is good, I'm spoiled by the carts type dim sum. The kid in me has to see all my yumminess being pushed on a cart...teehee. Haha, I just realized how ironic my first sentence was. 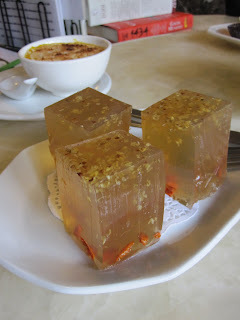 The goji-seed glass jelly looks like gold-fish glass jelly. eek! @lequan: yeah it is a good restaurant, although, their dimsum is more 'traditional'. The fact that there it is so fresh is great. @maki: haha, trust me they are definitely golgi berries and very tasty. 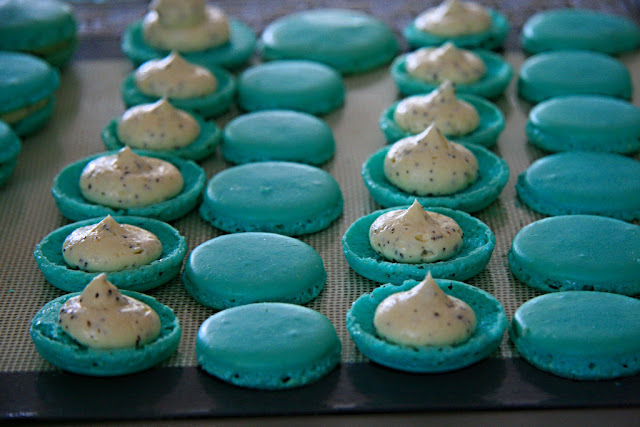 However, now that you mention, it they do look a bit interesting from the angle that I shot the photo.